Brandnew video for Buraka Som Sistema’s latest production called “Hangover (BaBaBa)”. The tune, a collaboration with Vienna’s Stereotyp, sports the signature Buraka sound, combining the feel of Kuduro with genre-bending, quite futuristic instrumental soundscapes – but the video! It’s animated gif aesthetics are just pure awesomeness! The “Hangover (BaBaBa)” EP will be out on June 6th on Buraka’s home label Enchufada, including remixes from Swedish house hero Tony Senghore and newer names Swick and Oui’ Wack. 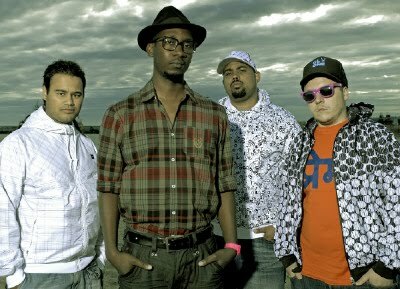 The single precedes their new album, “Komba”, due later this year. THE KUDUROPEDIA: 600 kuduro videos: http://www.youtube.com/user/hikore enter, subscribe and share.